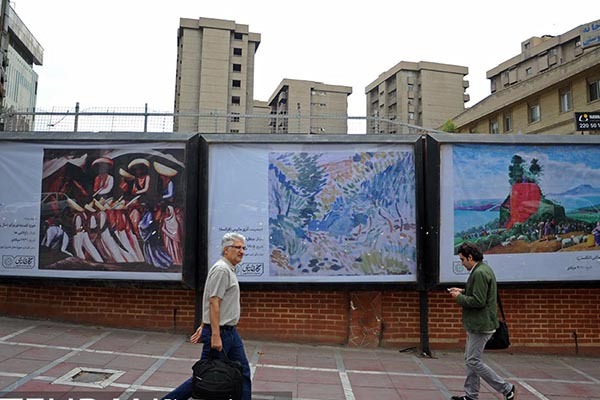 IFP: Reproductions of art classics, including Leonardo da Vinci’s The Last Supper, Michelangelo’s Tomb of Giuliano de’ Medici, Pieter Bruegel the Elder’s The Hunters in the Snow, and Adolph Gottlieb’s Red and Blue, José Clemente Orozco’s Zapatistas, and Georges Rouault’s Two Clowns,as well as various Iranian artworks and ancient relics have been pasted on advertising billboards throughout Tehran until the end of May as part of an annual cultural project called “A Gallery as Big as a City”, organised by the city’s municipality. 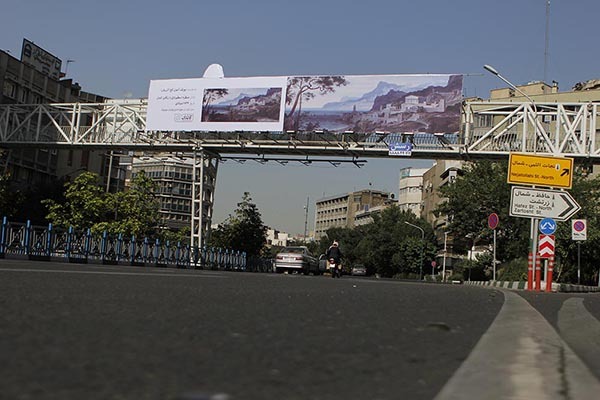 The project was first presented in the capital last year, receiving much popular acclaim. 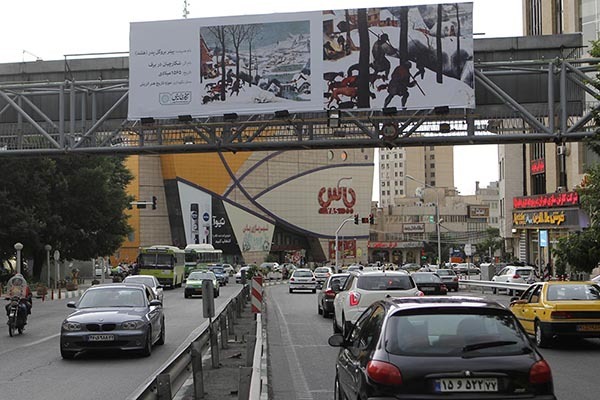 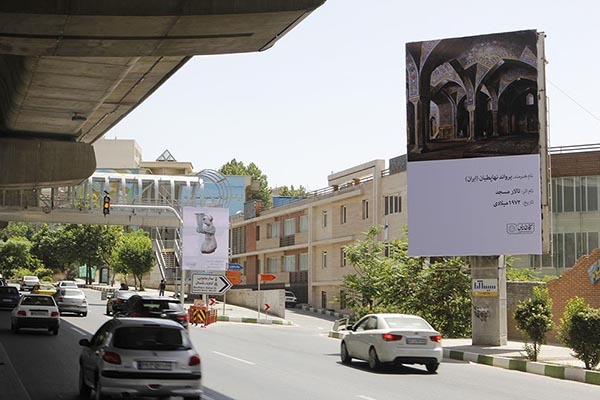 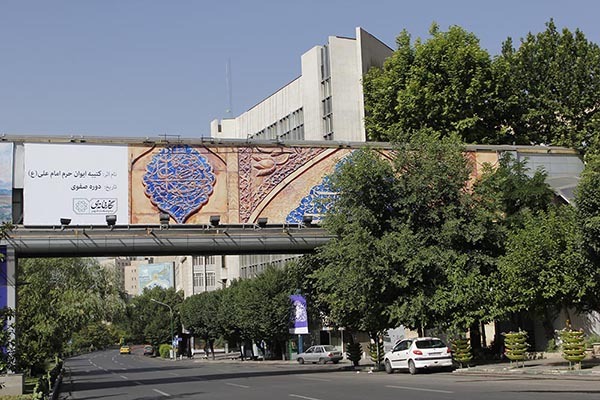 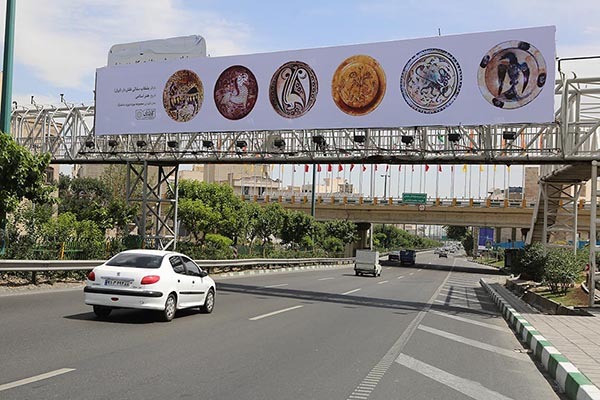 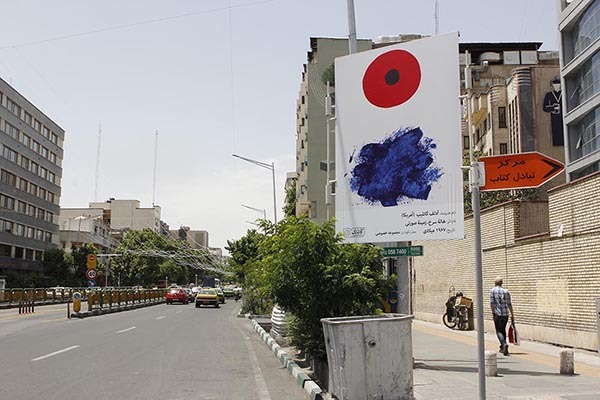 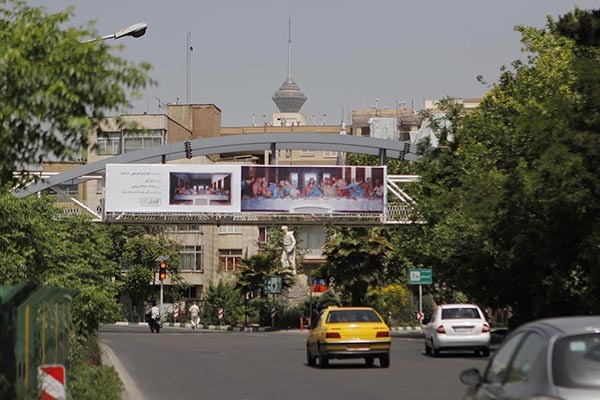 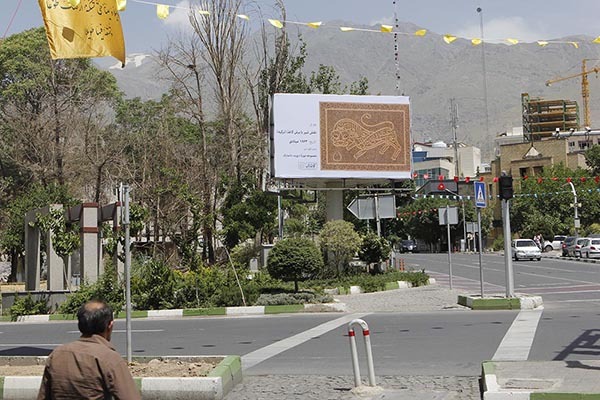 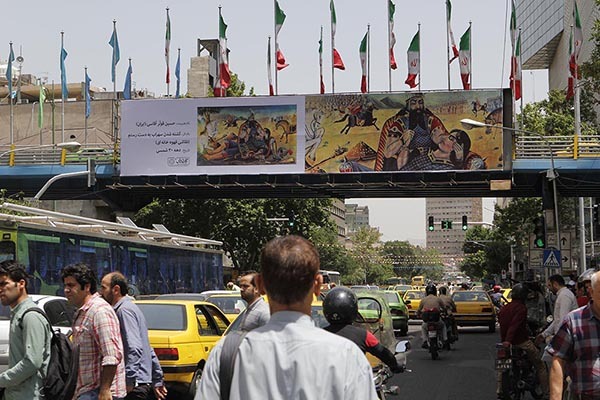 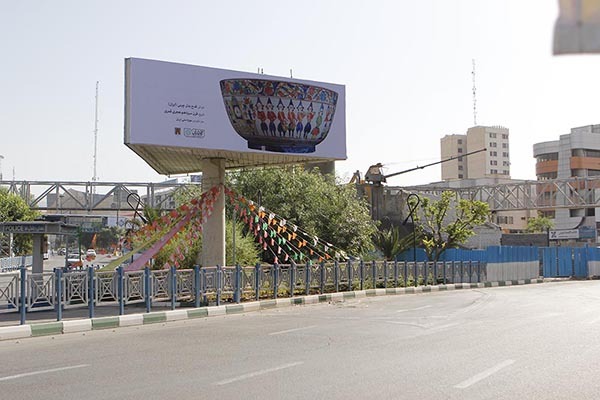 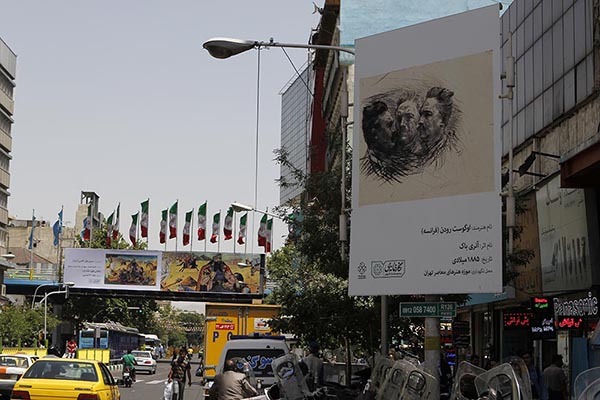 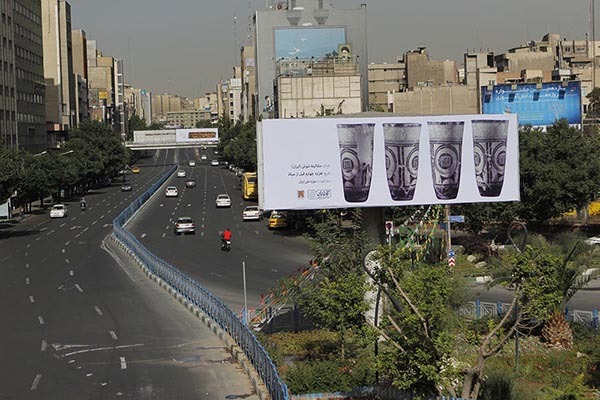 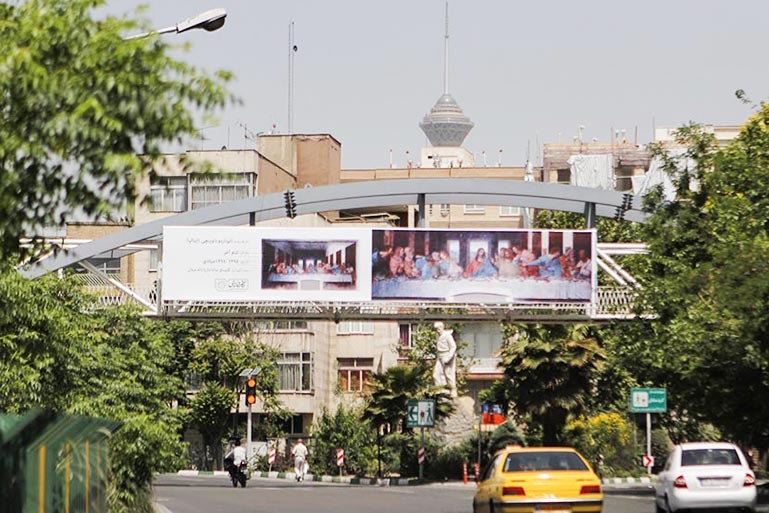 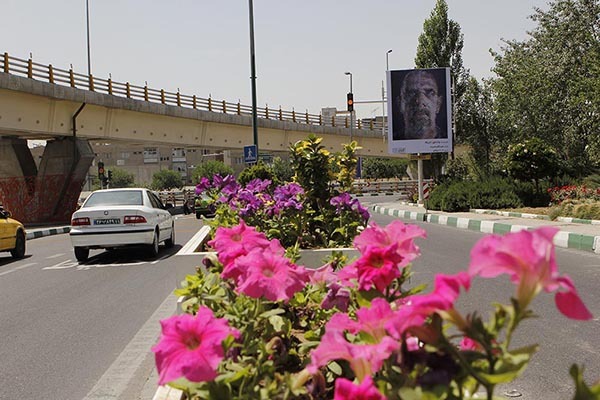 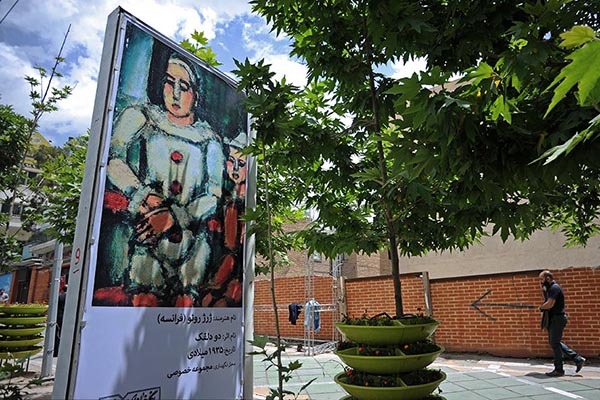 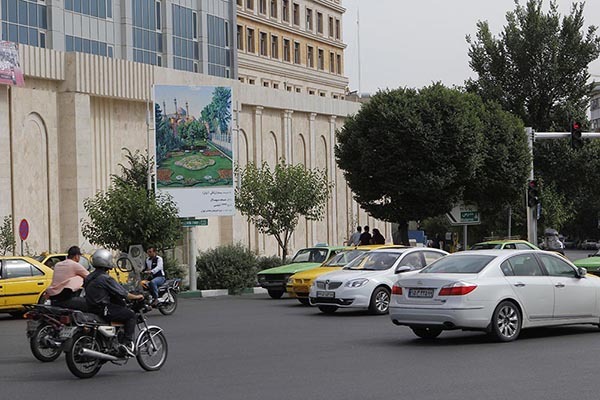 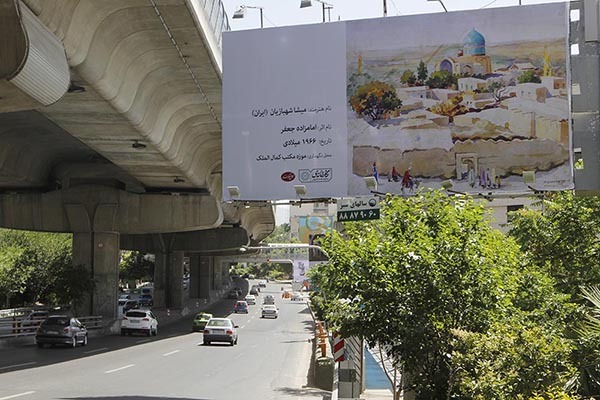 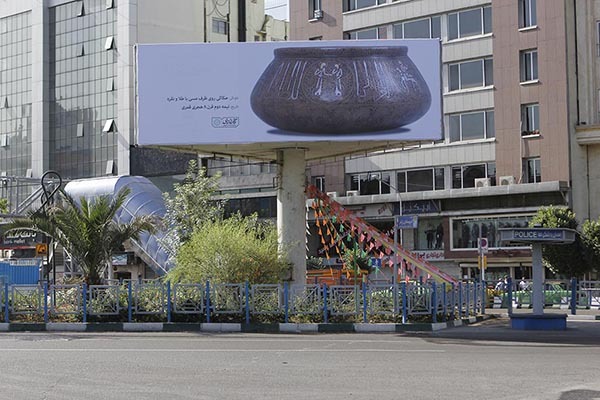 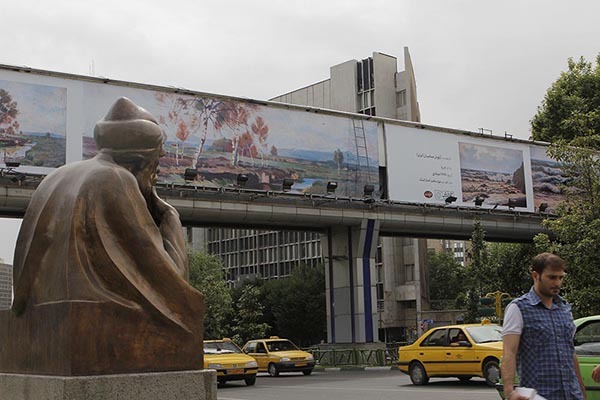 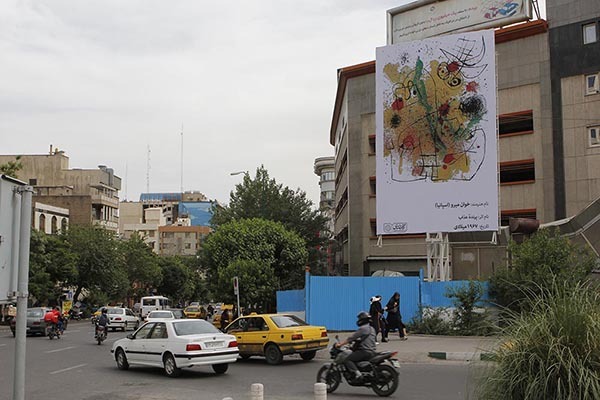 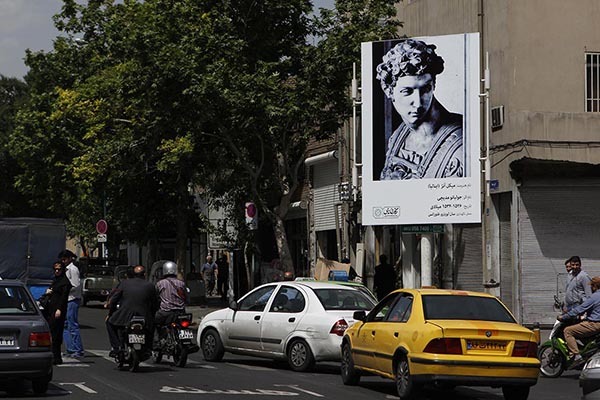 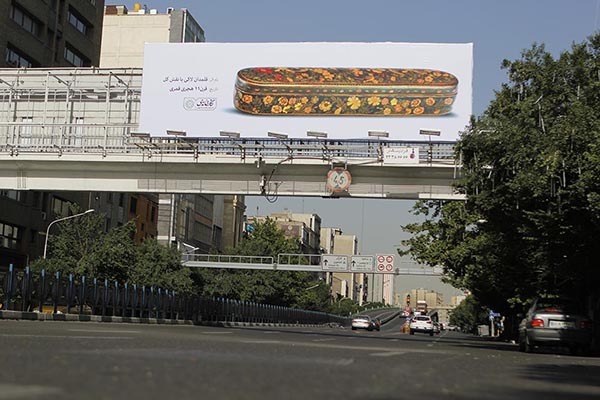 Here are some images from this year’s second edition, courtesy of Tehran Municipality.